We are available 24*7 to answer your PPC Services queries. Raxix Technologies is one of the best PPC Company, which offers Google Adwords, Bing Ads, Facebook, Twitter, Linkedin Ads Marketing services in affordable prices. To make an online reputation, our company provides many services of internet marketing like – Search Engine Optimization, google Adwords, Social Media Marketing, Email Marketing, Referral Marketing, Affiliate Marketing, Marketing Automation, Content Marketing and Outreach to ensure maximum ROI. Our Professionals have delivered many Pay Per Click Services projects to our clients successfully. 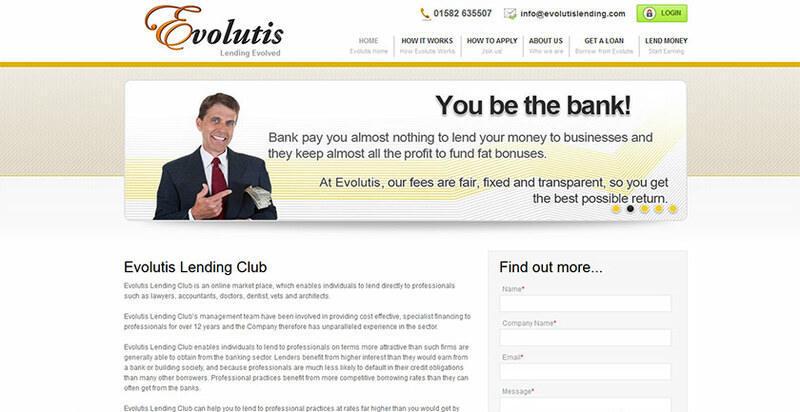 Evolutis is one of the fastest growing Peer to Peer money lending site. Evolutis Lending’s management team is comprised of individuals with many years experience of lending both as bankers and entrepreneurs. The lending expertise of the management team in the professions sector is unparalleled in the peer to peer lending sector and provides Evolutis Lending with a solid foundation for putting together individuals that wish to lend with professionals that require funding. 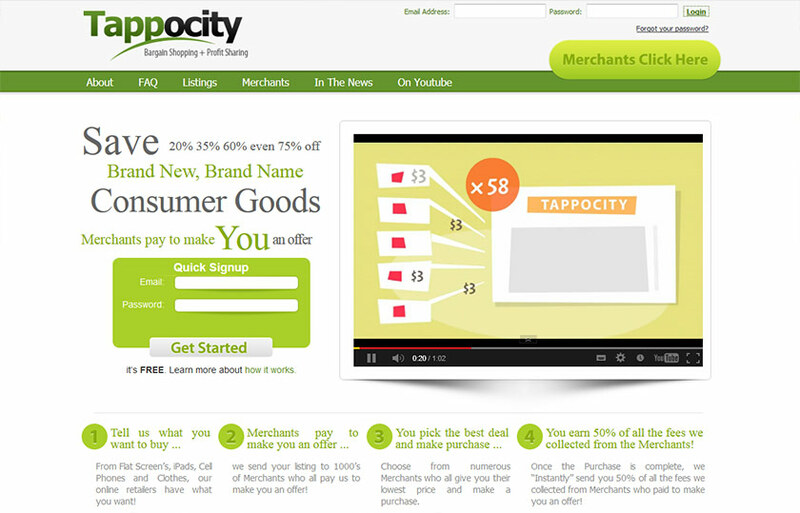 Tappocity is the first website to combine Bargain Shopping + Profit Sharing. 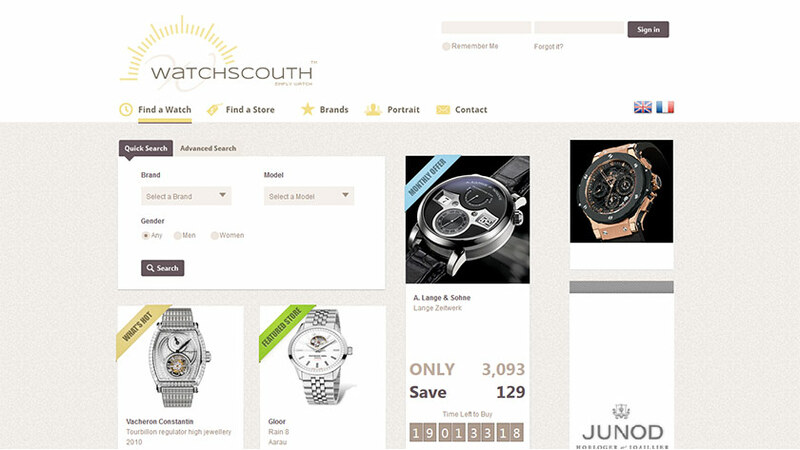 Here’s how it works, you tell us what you want to buy and create a “Listing”, your listing is sent to thousands of Merchants who sell the product you want to buy, Merchants pay us to make you an offer and when you find the best deal and make a purchase, we split all the money we collected from every merchant who paid us to make you an offer with you! RealSmart used by the largest real estate brokerage in the Southwest lets real-estate agents manage their listings, clients and transactions. 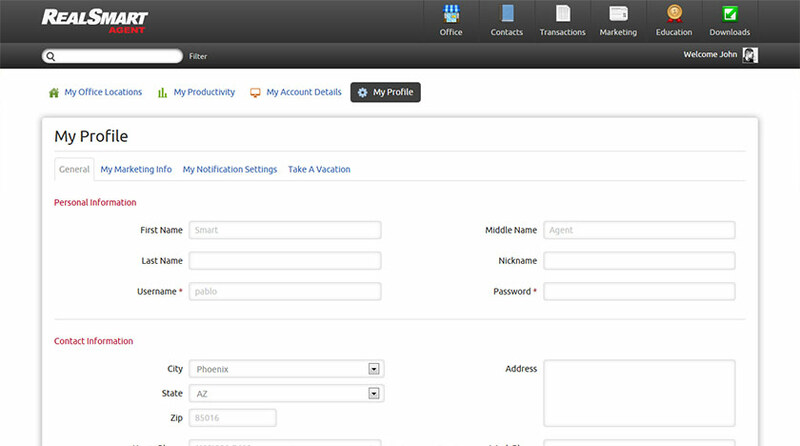 It is intuitive, easy to use, based entirely on Bootstrap and conforms to various screen sizes. 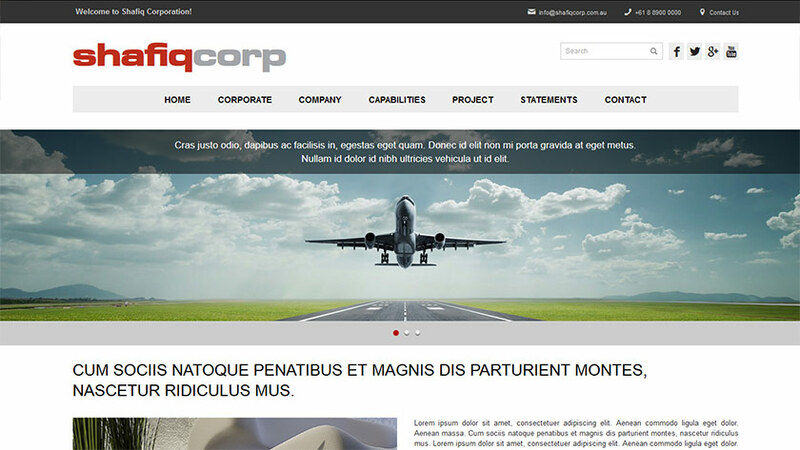 ShafiqCorporation is one of the Australia’s growing construction company.